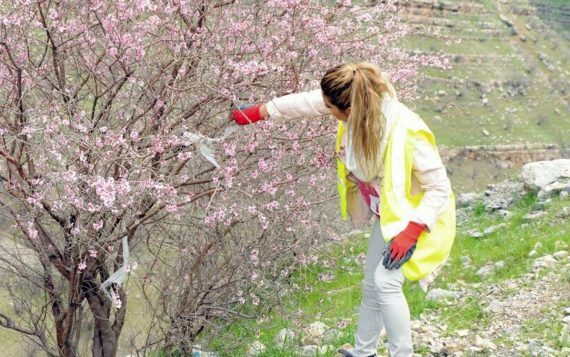 Continuing her promise to clean and restore the mountains in Ruandz, Dashni rounded up friends from all over the world, shouting the message of unity ever stronger. The teams were so happy to be involved in such an excellent project, and helped in Dashni’s aim to inspire people to consider the environment in all of their decisions – and to keep the natural beauty of their own homes safe and protected. Together, the teams cleaned the whole area of Ruandz! The students involved also had a great time, helping to inspire a successful day for all. 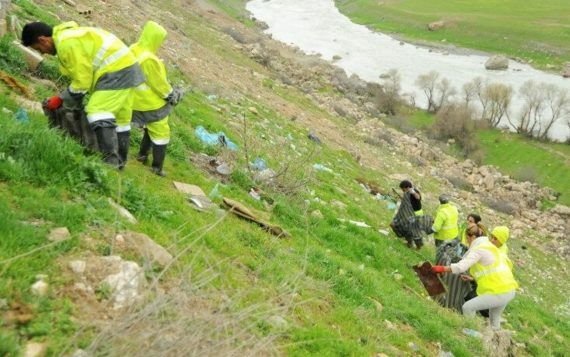 Reports in magazines and newspapers about the clean-up furthered engagement with the project, and got even more contributors involved.